In this, the third of four ACE championship events, riders from the three Maritime provinces competed in three disciplines — dressage, jumping, and cross-country. When the final scores were tallied, Ingmara Wheeler of Fredericton, NB, and her horse Spartek, won gold in the entry-level division, while Hampton’s Jessica Urquhart and Bellissimo came out on top in the pre-training division. Also notable was Suzanne Stevenson’s bronze-medal pre-training performance aboard Piccolo Mondo. The riders were trained prior to the competition by Dr. Rob Stevenson, former Olympic eventing team member, Equestrian Canada Competition Coach Specialist and owner of Foshay South in Hampton, NB. Nova Scotia and P.E.I. won gold and silver team medals, respectively. This is the first year for the ACE Championships, which is pivotal in the development of equestrian’s up-and-coming athletes throughout Atlantic Canada. The event features four disciplines. Dressage kicked off the championships, August 26 and 27, at the Crapaud Agriplex, in PE. Here, New Brunswick earned two team medals – silver in first-level competition and training-level bronze. Reining, the second ACE event — and the only Western discipline in the championships — was held at the Sumac Slide event in Trenton, NS. Here, Fredericton’s Paige Campbell placed fifth in the one-handed division. 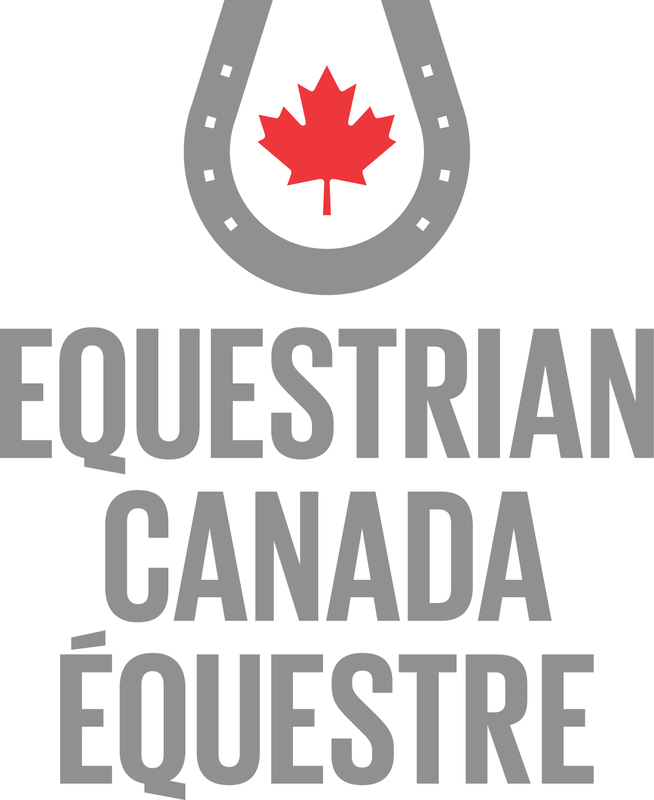 Jumping, the fourth and final ACE competition, takes place next weekend, October 7 and 8, in conjunction with the NBEA Bronze Championships at the Princess Louise Show Park in Sussex, NB. ACE competitors will vie for team and individual honours in the 1-metre and 1.10-metre divisions. Our ongoing commitments to communication, education and the well-being of horses are reflected in the quality programs we offer. The NBEA strives to represent the equine industry in agriculture, industry, sport, and recreation through education, grant funding, government lobbying, liability insurance, and participant programs.